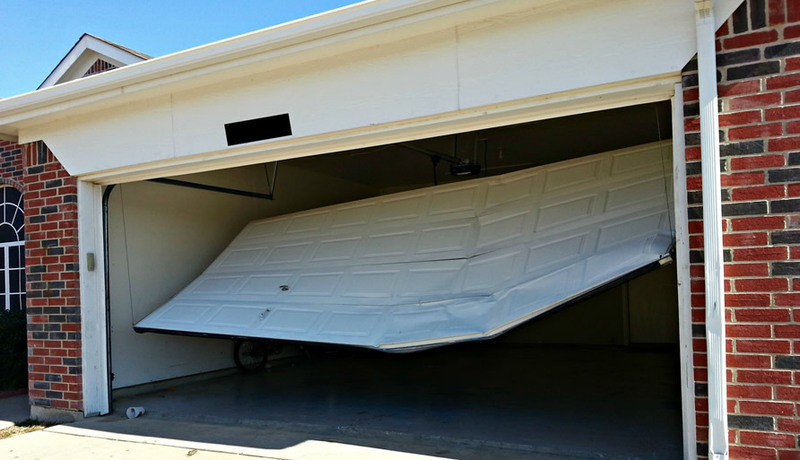 If you live in Canterbury and have a garage door that is in need of repair or a maintenance check then give Colgate Garage Doors a call today. We specialise in all aspects of garage door repairs from broken locks to full structural repairs we do it all. We offer a free no obligation written quotation for any new garage door and are fully insured and approved by The Trading Standards & Checkatrade. Our service is fast & professional and we usually offer the same day garage door repair service to anyone living in Canterbury & its surrounding towns. Our Canterbury team are a very experienced having been in the garage door business for many years providing new garage door installations as well as garage door maintenance and repairs. Our prices on all our garage doors parts and accessories have always been competitive we pride ourselves on being the best in the Canterbury area.